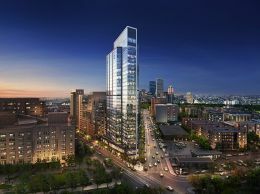 Kendall Square's most luxurious properties, located in Cambridge, is convenient to public transportation and a short walk to MIT/Kendall Square T stop. 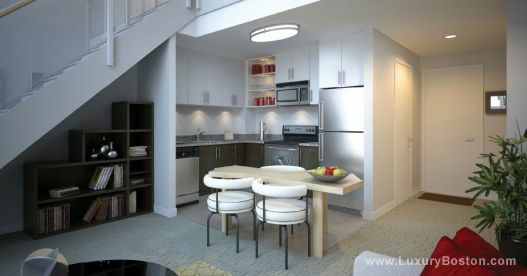 Well appointed homes include granite countertops, washer and dryer and outstanding courtyard views. 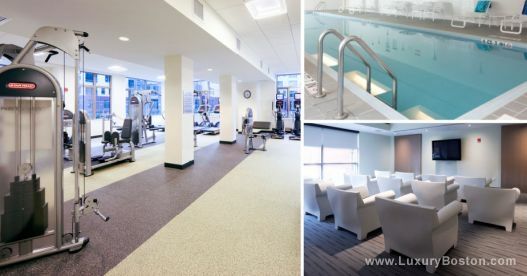 Residents have access to a heated indoor swimming pool, 24-hour concierge, 2,200 square foot fitness center, media room, resident lounge with bar and underground parking garage. 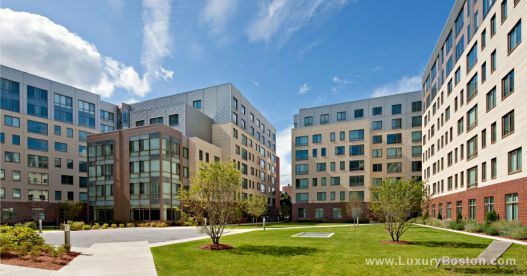 Close proximity to the Charles River, the Esplanade, Harvard University and MIT. 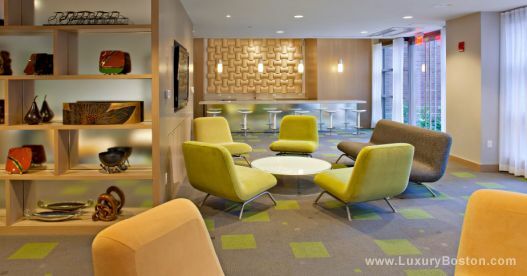 Easy access to Memorial Drive, Storrow Drive, I-93, and the Massachusetts Turnpike. Building is smoke-free.